In last few days, several Pakistani hacker groups have defaced plenty of Indian government websites. 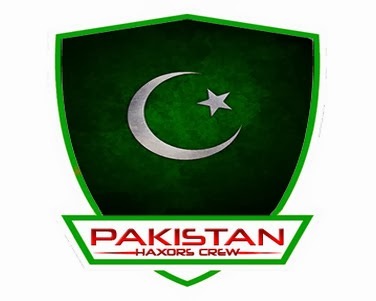 Pakistan Haxors CREW is one of the group targeting the Indian websites. The group today hacked into two Indian government websites: West Bengal State Coastal Zone Management Authority and Damodar Valley Corporation . At the time of writing, 'wbsczma.gov.in' still showing the defacement while the 'portal.dvc.gov.in' went offline. The group also claimed to have dumped the database. Today, another group named as "Team MaXiMiZerS" have defaced two India's Kerala state government websites along with hundreds of other websites. Last night, Voice Of Black Hat Hackers group from Pakistan hacked two India's Rajasthan state government websites.